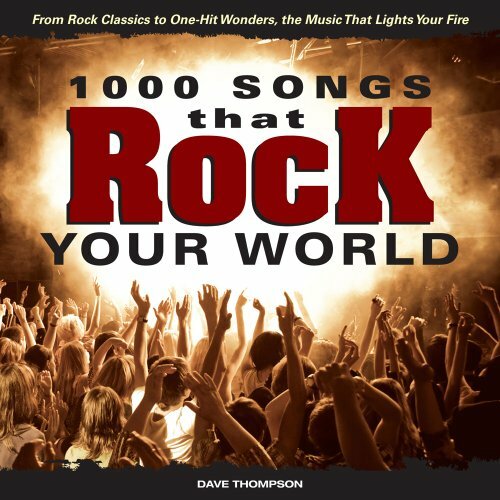 A headlong collision between controversy, humor and respect, held together by an abiding love for rock and pop music, 1,000 Songs That Rock Your World is the ultimate guide to the best music of the past 50+ years. From Abba to ZZ Top, via the Beatles, Elvis, the Stones, Bruce and the Bee Gees, this isn’t simply the ideal companion to any music collection, it is also the ultimate guide for the iTunes /Youtube generation, a one-stop catalog of the ultimate listening experience. Composed by Graham Gouldman, the one UK songwriter who seriously rivaled Lennon/McCartney’s grasp of melody in the sixties, “Bus Stop” was just one in a stream of hits for Graham Nash and co. But it arrivedt bedecked with such glorious harmonies and magnificent melody that nothing else they ever did came close. In common with many of Gouldman’s compositions – and, by 1965, he was already writing hits for the Yardbirds (575) and Herman’s Hermits(868) – the song was at least partially written with his father, Hyme Gouldman. The Hollies were inducted into the Rock and Roll Hall of Fame in 2010. “Bus Stop” tells you why. He told his The Hurdy Gurdy Man autobiography, “Led Zeppelin often played ‘Season of the Witch’ (actually, it was Robert Plant) [and it] would be recorded by Al Kooper and Steven Stills. Julie Driscoll and Brian Auger would also make it a must in their music.” He is being modest. Since “Season of the Witch” first fetched up on his Sunshine Superman album, majestic covers by, indeed, Driscoll/Auger and Kooper/Stills have been followed by fresh takes by Vanilla Fudge, Terry Reid, Pesky Gee!, Dr John, Hole, Luna, Joan Jett and Richard Thompson. The greatest of all Springsteen’s street fighting epics (or anybody else’s, for that matter), the ultimate American dream-turned-nightmare resets West Side Story on the New Jersey Turnpike, where pianos tinkle to the clash of switchblades and every lyric chases the hungry and the hunted round the parking lot battlefield. IN HIS OWN WORDS – MIKE LEANDER (producer/co-writer): “[Gary] was very much into rock’n’roll, so I said to him, ‘Let’s go into the studio with a couple of friends, and you and I will write something as we go along, and see what we come up with.” A tape of one of Glitter’s earlier releases, a stomping piece of nonsense called “Shag Rag, That’s My Bag,” was duly put on the deck, and they began playing along with it. “Friends dropped in during the evening, people came into the studio, played for a while and then drifted away, it was all very loose, and eventually this developed into an impromptu jam session as we started to get into a rock’n’roll rhythm, and then we built it up from there.